Clogged gutters and downspouts maintenance is a major concern for savvy homeowners. It can cause a number of serious and costly problems, such as a flooded basement, water leaking into the walls, mold and mildew. 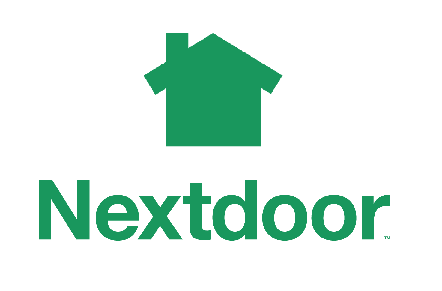 Don′t let these issues happen to your biggest investment. Your gutters should be professionally cleaned and inspected at least twice a year. If you suspect your gutters are clogged or they overflow when it rains, don′t wait, call us today. We come prepared with the right tools and knowledge to do a clean and thorough job. Also we flush every downspout and clean them as necessary at no additional cost. If you live in a wooded area or have large trees surrounding your house consider installing gutter guards, instead of cleaning gutters every other month. Below are the pictures of gutter guards that we recommend and install. In more than twelve years of installing gutter guards we find that these guards perform better, are easy to maintain and cost much less to install than similar products. 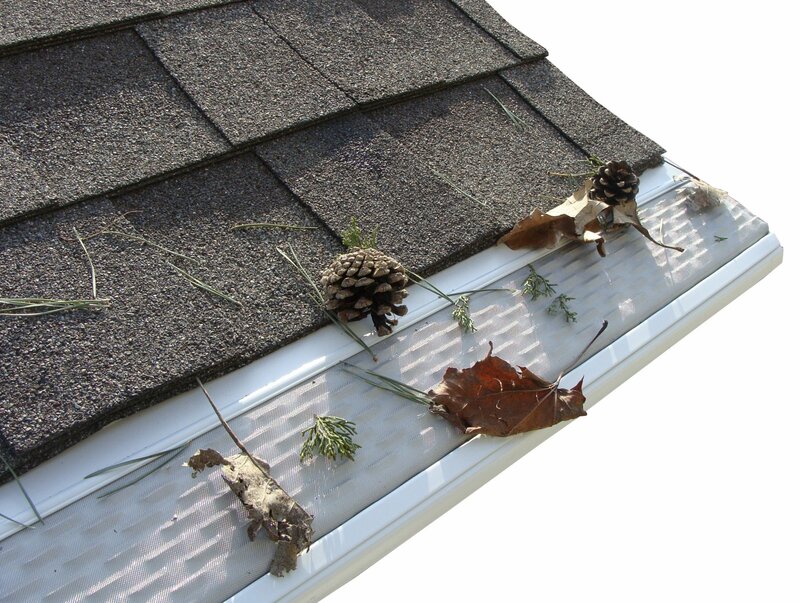 Our recommend product keeps leaves and debris out of gutters. It is made of a high quality, rigid PVC and fits any K style aluminum, steel or plastic gutters. This snap-in gutter guard has a mesh filter bonded to the plastic. The filter is designed to keep smallest debris out of the gutter, helping to eliminate clogs. Also, it will not collapse under debris. 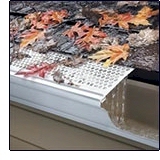 This guard installs by snapping on to front edge of the gutter and comes in two different colors, dark brown and white. The Micro Mesh Gutter Guard's convex screen design readily sheds debris; this critical design feature sustains performance and keeps gutters free flowing. It is made from durable aluminum material and coated with an industrial paint system to preserve the finish. Micro Mesh Gutter Guard meets the demand of every contractor and building owner. Downspout Screen Downspout cap prevents clogged downspouts and drainpipes. Fits both square and round downspouts. We highly recommend these caps if your downspouts connect to underground draining system.